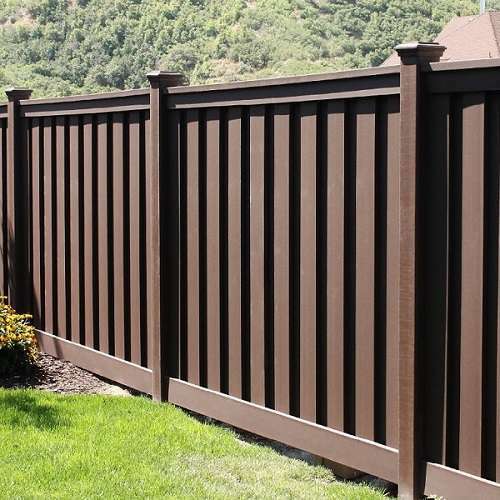 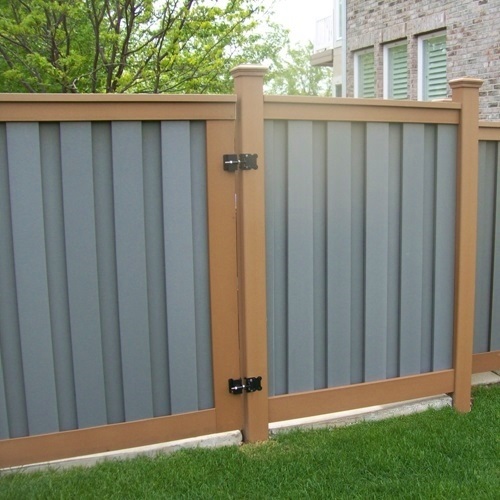 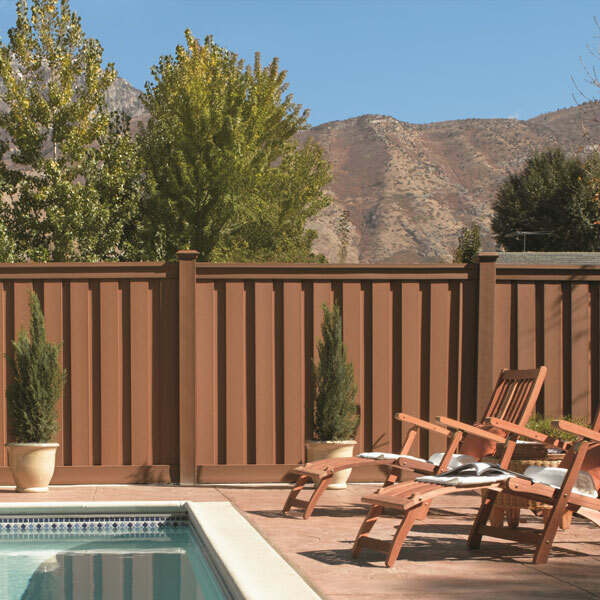 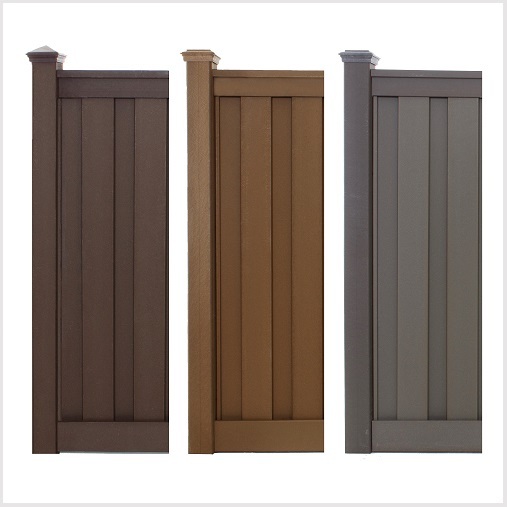 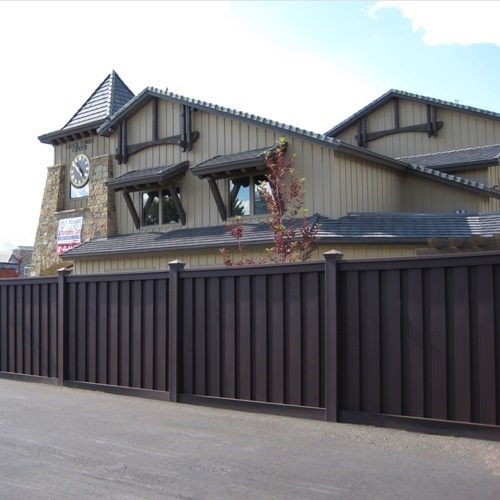 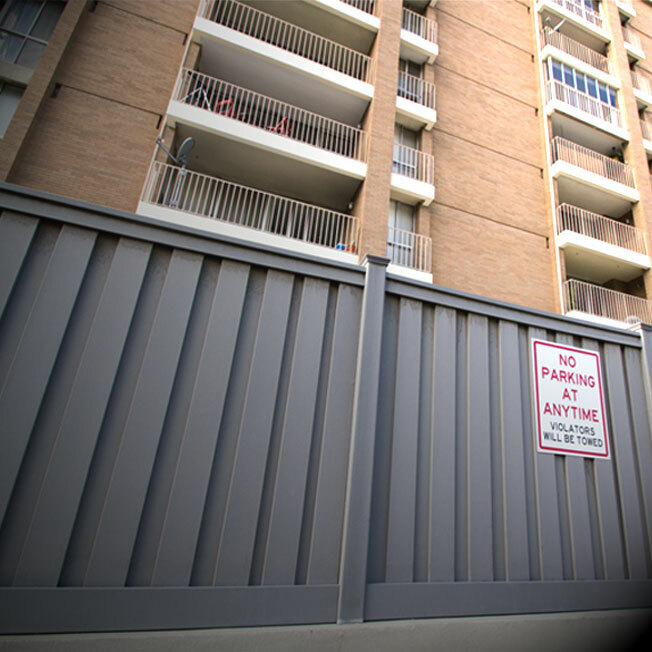 Changing your fence makes a big impact in how your home, business, or community looks. 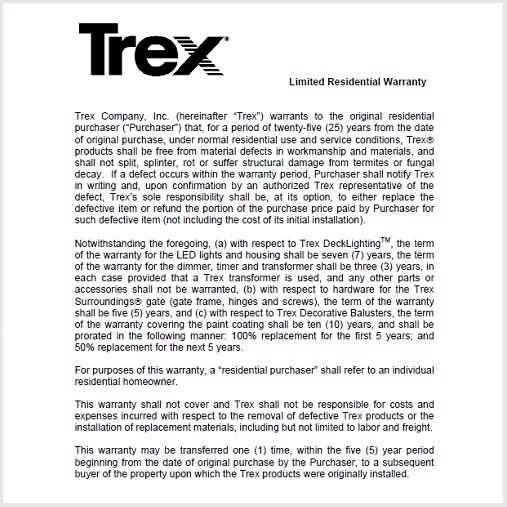 When you update to Trex Seclusions®, the difference is clear. 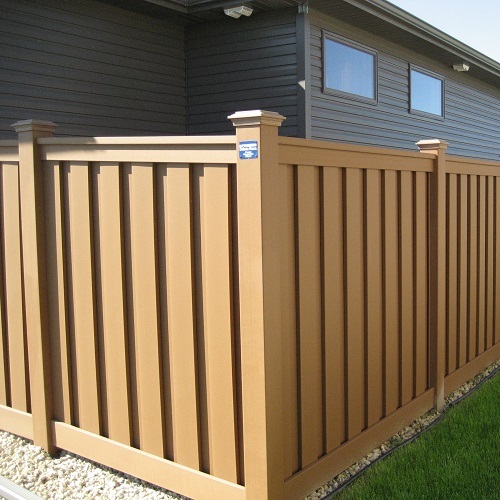  Not only do you have a stronger, more capable fence, but a more attractive one as well. 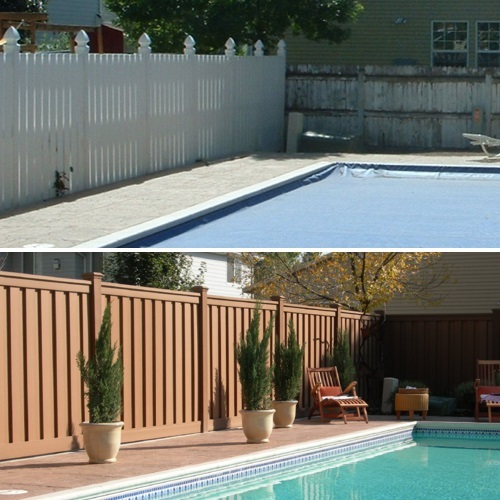 Take a look at just a few of our customer’s “Before and After” photos and see for yourself.